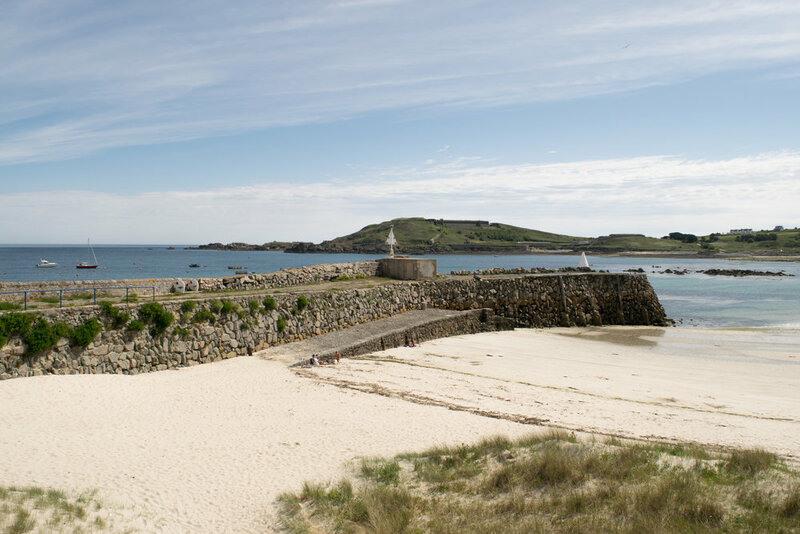 Braye Beach are offering their guests the chance to stay for an extra night free of charge. We want you to enjoy the island for a little longer! Breakfast is included on all four days stay. Just get in touch to talk about dates and availability. We look forward to welcoming you!